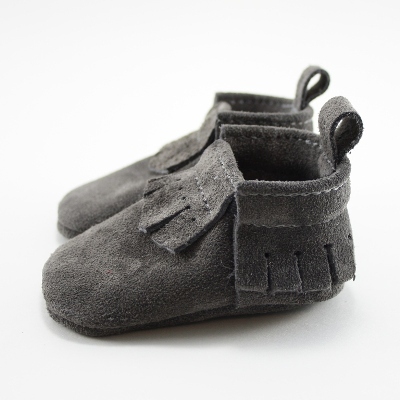 100% genuine baby safe leather moccasins in our super soft 'lux suede' leather. 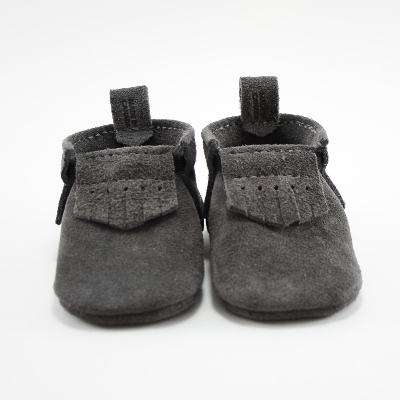 Our Lux Suede moccasins are as soft as it looks in the photos. 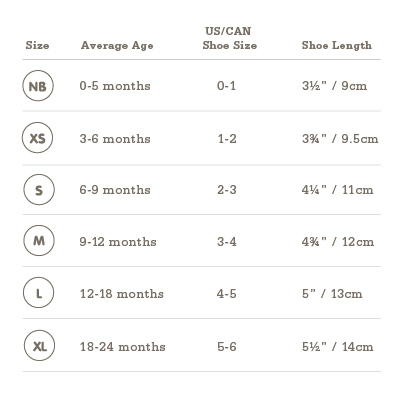 They are a little thicker and extra cozy and warm for the cooler times of year compared to our smooth leather moccasins. 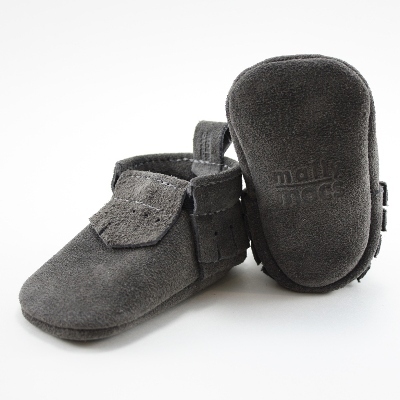 Our Lux Suede is the only moccasin that we make that is machine washable. To wash in the machine, please wash on a gentle setting with a gentle detergent and air dry and they will be like brand new.